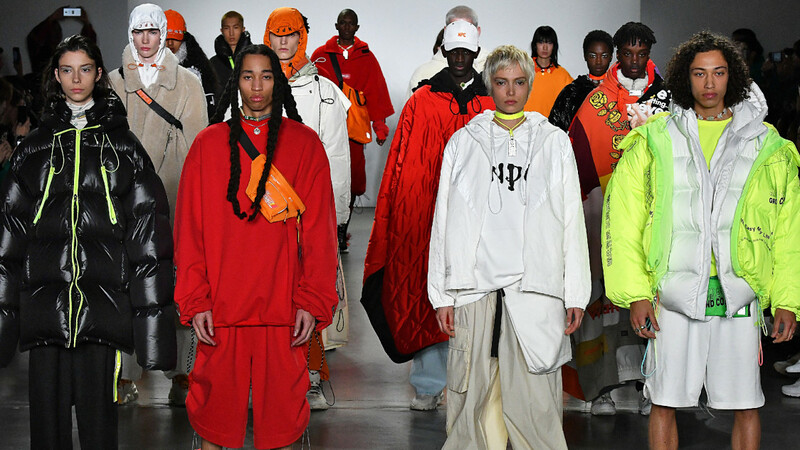 Our 3rd “NYFW: China Day” coincides exactly with Chinese Lunar New Year: this season focuses on Chinese culture seen through the prism of youth culture revealing the modern fusion and transmission of tradition. 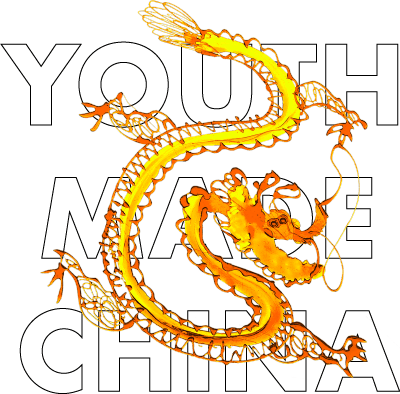 On the 13th February 2019 New York time, China Day will be launched under the heading of “YOUTH MADE CHINA”. 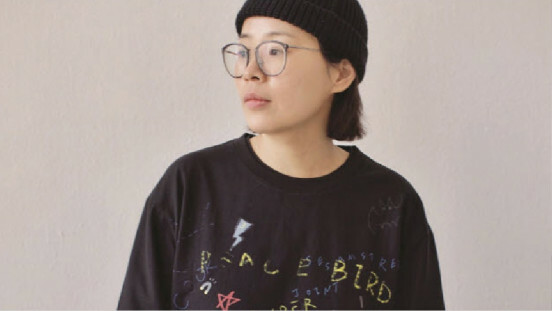 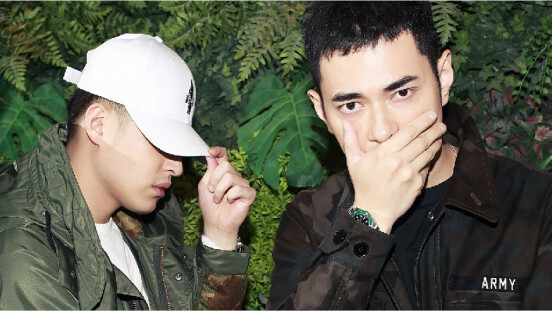   China's hallmark contemporary fashion brand PEACEBIRD MEN and leading home-grown high-street trending retail outlet NPC have been selected to feature on the official NYFW: Men's line up. 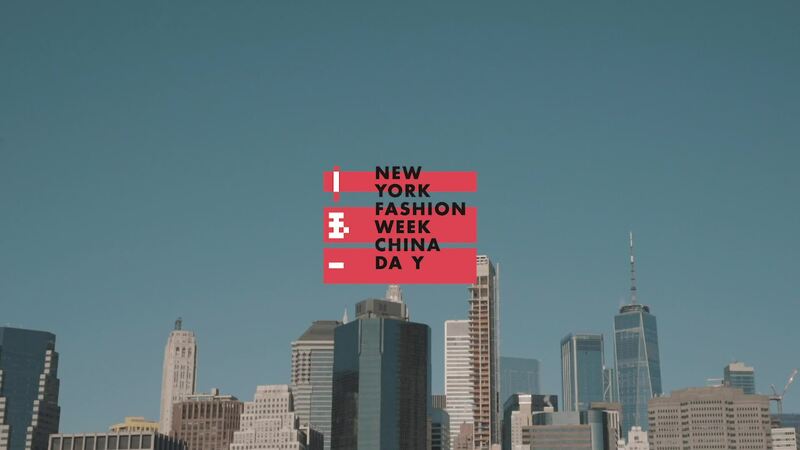 February 2019 is the follow up to the previous two seasons of NYFW: Tmall China Day held on 7th February 2018 and 10th September 2018, organized by SUNTCHI in association with the CFDA and Alibaba's TMALL, and promises to be another exceptional feature during NYFW: Men's giving us a taste of the best Chinese fashion has to offer. 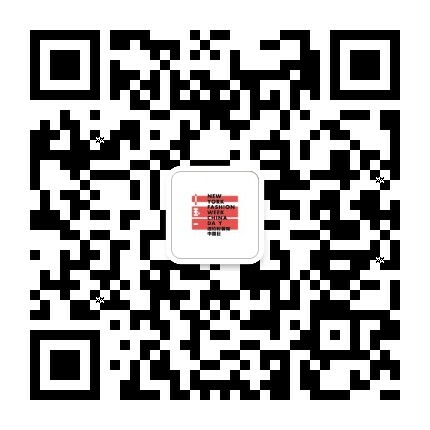 SUNTCHI (SHANGHAI) BRAND & TECHNOLOGY CO., LTD.